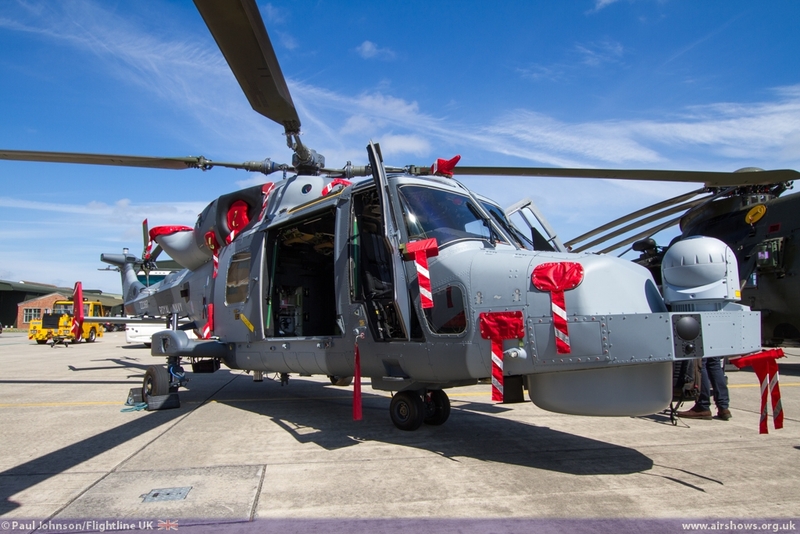 Wings & Wheels is thrilled to announce that visitors to the airshow will get an exclusive look at the Royal Navy’s new helicopter, the Maritime Wildcat Attack Helicopter, as it performs a flypast on Saturday 24th and Sunday 25th August at Dunsfold Aerodrome in Surrey. The new £26million Wildcat combat helicopter was unveiled in July 2012 and will be deployed to fight the Taliban, pirates, drug-smugglers and terrorists. The state-of-the-art multi-role chopper – so powerful it can blow a submarine out of the water – will play a vital role in military operations for the Royal Navy and Army from 2014. The sophisticated aircraft’s primary task will be to protect soldiers on the battlefield and the Royal Navy’s fleet around the world. It is also designed to carry out a raft of other missions including cargo transport, casualty evacuation, troop carrying, surveillance and search and rescue.